Queen Rearing can be the most fascinating and rewarding aspects of beekeeping whether the process is managed or left to nature. 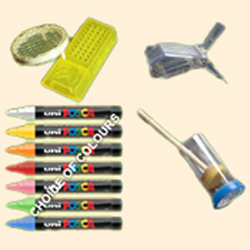 Queen Cages & Marking has all the marking pens and queen cages needed for safely catching, marking, isolating and introducing queen bees. 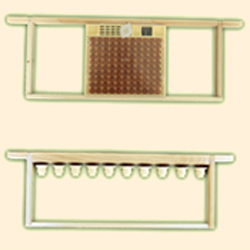 The Queen Bee Rearing category has all the kit and compatible components needed for artificial grafting and Queen Bee Rearing. 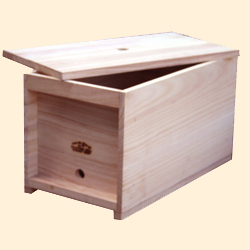 Nucleus Hives & Boxes have a multitude of uses, they are essential pieces of equipment for every beekeeper.